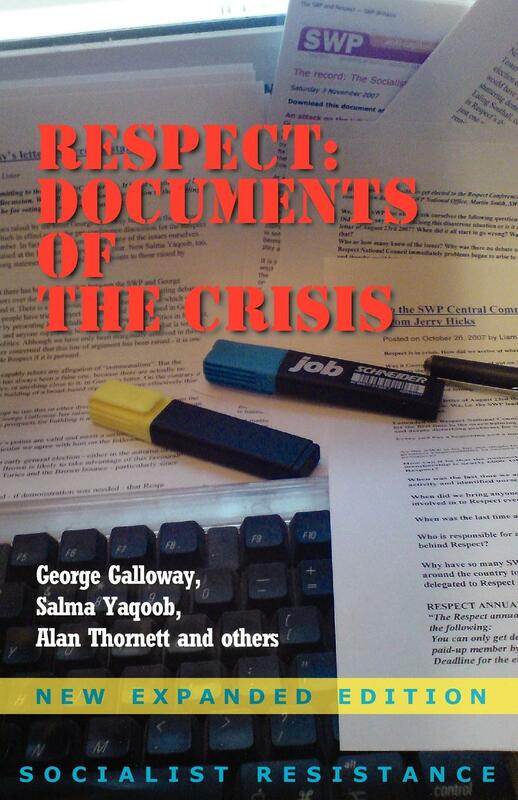 With contributions from Salma Yaqoob, Alan Thornett, George Galloway and others. Respect as it was originally constructed – as an alliance primarily between the Socialist Workers Party (SWP) and George Galloway – is long dead. 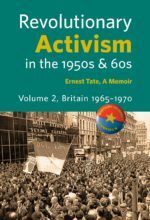 Respect stood on the gains of the anti-globalisation and antiwar movements, and on the fact that the anti-war movement had begun to build among sections of Muslim communities who had not previously engaged with British politics. After the Socialist Workers Party decided to split with Respect late in 2007, it has painted a dishonest picture of what lay behind the division within Respect. It claimed that it was the left in the split and everyone else was on the right (or was naively misguided, which is just as insulting). 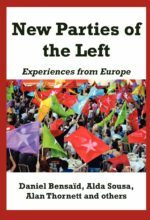 They repeat their disgraceful attacks on the Scottish Socialist Party, and by implication make comparison between those who continued to support Respect with those in Rifondazione, Italy’s Party of Communist Refoundation, who backed then-Prime Minister Prodi in sending troops to Afghanistan. Such comparisons are ridiculous. 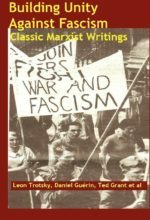 Disregarding the grandiose comparisons with the splits between the Mensheviks and the Bolsheviks for the delusions they are, this 148-page book shows the political positions of those the SWP would paint as “the right”. Not all the contributions we print here are from Socialist Resistance supporters. They include Chris Harman, then the central leader of the SWP, and leading figures in the British and international left. 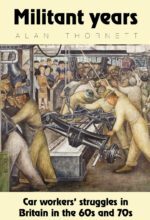 But we think and hope that by publishing this collection we can develop an important debate, and thus help to build a socialist alternative to the ravages of war and neo-liberalism..